Nissan in partnership with Eaton, have started taking pre-orders for their new energy storage device – xStorage. These home batteries will initially be available in 3 sizes, 4.2kWh, 6kWh and 9kWh including an inverter all housed in a consumer friendly package. “Connected to a residential power supply and/or renewable energy sources such as solar panels, the unit has the potential to revolutionise the way people manage energy usage in their own home, providing added flexibility. 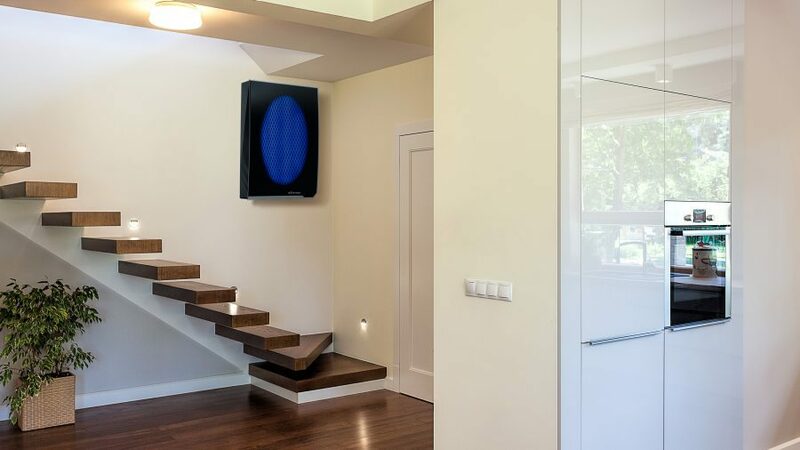 xStorage Home comes with solar panel inverters already integrated meaning that if a home is equipped with solar panels, the consumer can connect directly to xStorage Home, storing and then powering their homes using clean, renewable energy. It can also save customers money on their utility bills by charging up when renewable energy is available or cheaper, and releasing that stored energy when demand and costs are high. 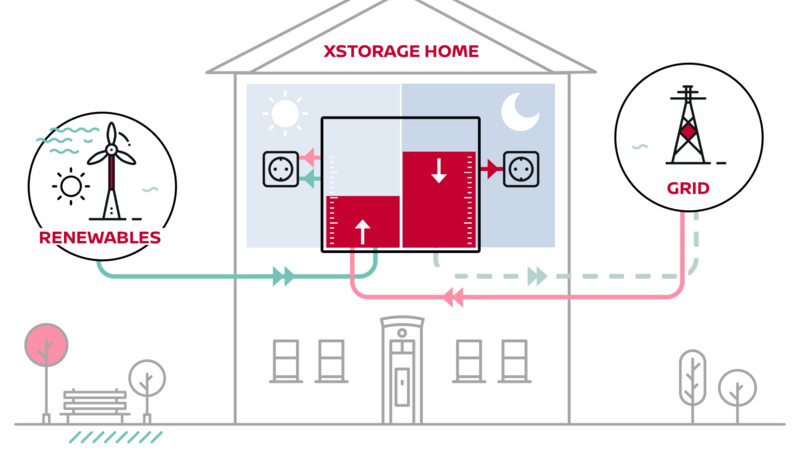 The xStorage Home unit also has the capability to provide energy back to the grid in countries where the conditions enable customers to do so. This provides another potential revenue stream as customers will be able to sell stored energy back to the grid when demand and costs are high. 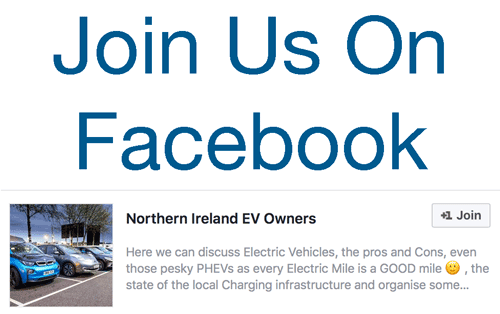 1 Comment on "Nissan start pre-orders for home energy storage device – xStorage"
Shades of Tesla Power Wall. I think. that having paid for/ rented two Zoe batteries over 4 years it’s a bit of a cheek of the Renault/ Nissan alliance wanting me to buy it a third time. In any event, I’ve had my own now for decades.